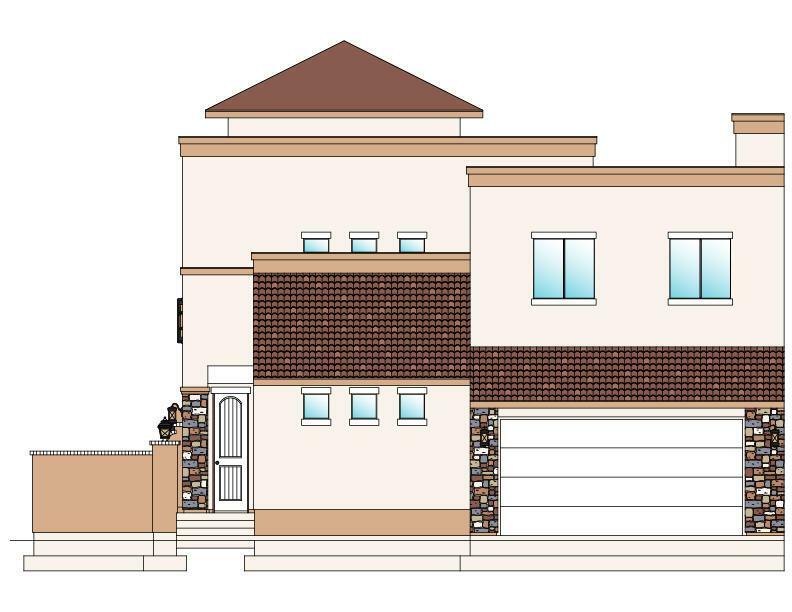 This home is to be built in Tuscano by Ence Homes in St. George, UT. 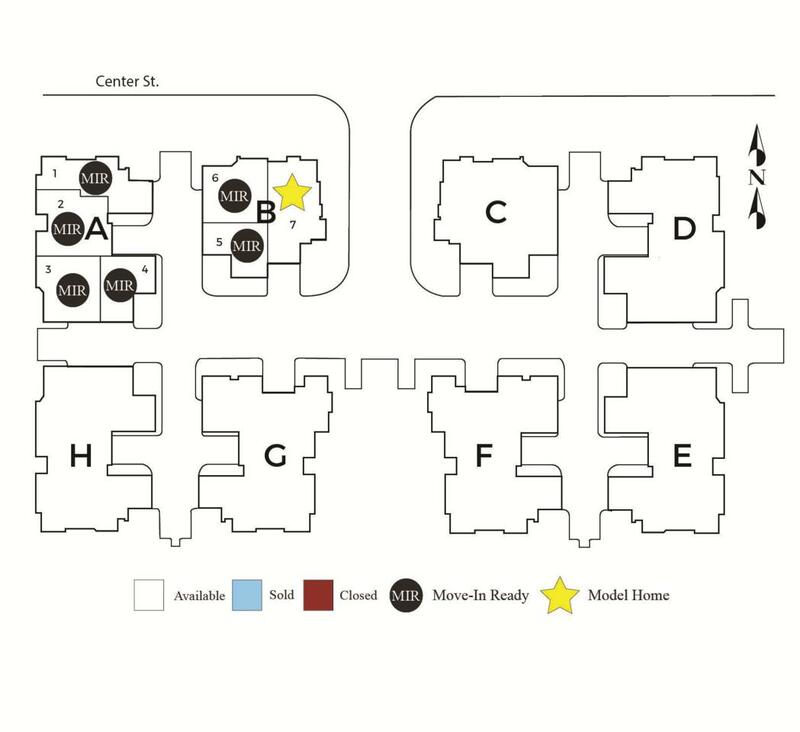 The floor plan features 4 bedrooms, 3.5 bathrooms, and a 2 car garage. The rest of the interior will be designed to fit your needs. 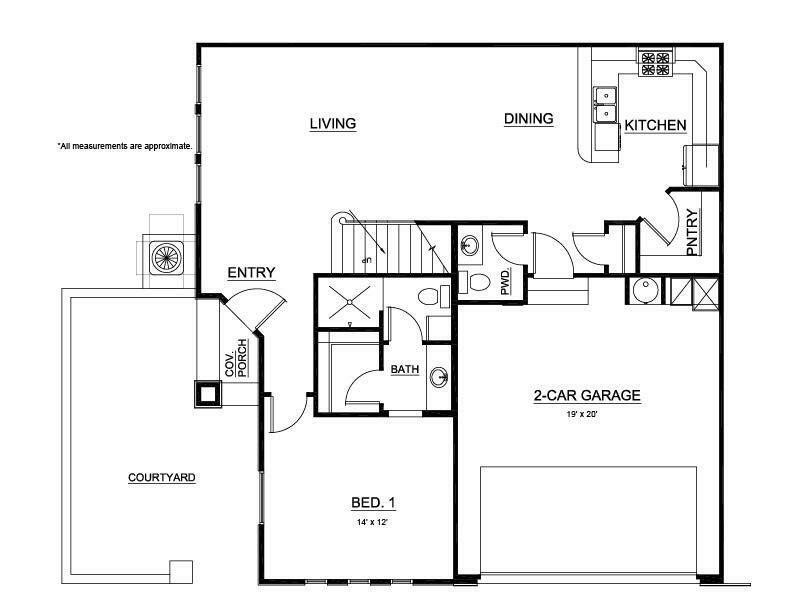 This floor plan can be built on this lot or other available lots within the community. 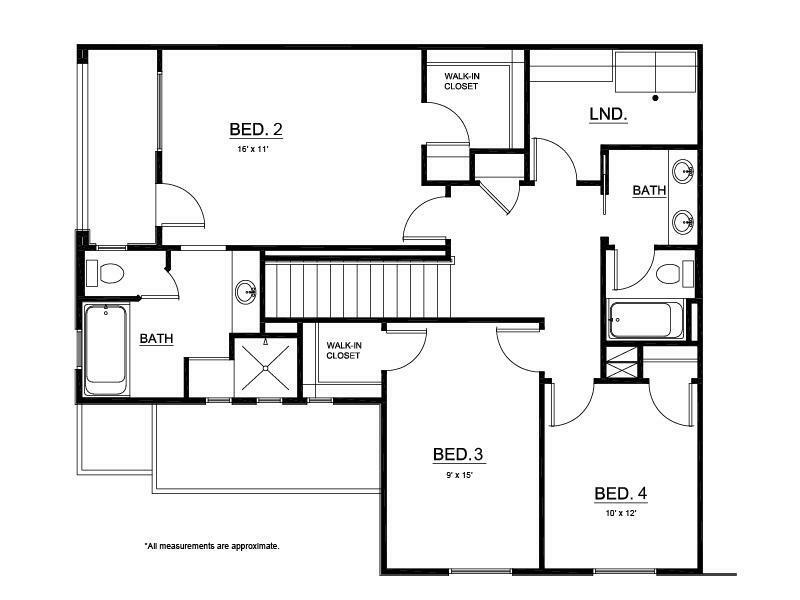 Prices vary depending on elevation and special features. Listing provided courtesy of Ence Brothers Realty Inc.